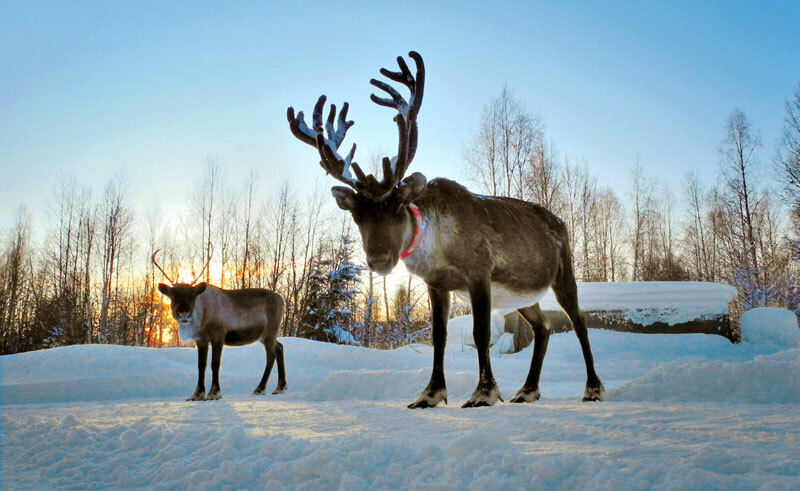 Capture Lapland wildlife with your camera! You will transfer by bus to a feeding area for small birds. Here you will learn about taking the perfect photo and how to use your camera. You will then go in search of Mooses, Reindeers and Foxes. These can not be guaranteed, it all depends on what animals are moving about the area. Included in your excursion are you transfers, guide, snow suit, warm shoes, head lamp and camera tripod.